Following an intensive six-month training programme, 10 promising participants from RSA’s key broking partners have gained skills such as business planning, strategy development, leader communications, and change management. These are Nick Ellis of Alan & Thomas Insurance; Laura Davies, Aston Lark; Allan Wheeldon and Philippa Leake, Towergate; Paul Worton, Jelf; Marsha Matthew, SEIB; Paul Huntley, Erskine Murray; Amy King, Basil Fry; Joe Perry, Sutton Wilson; and Howden’s Emma Tildesley. This is the fourth edition of the broker leader programme, which is CPD accredited by the Chartered Insurance Institute (CII). Egan, who moved from his chief financial officer role to become RSA UK boss last month, led this year’s graduation ceremony. 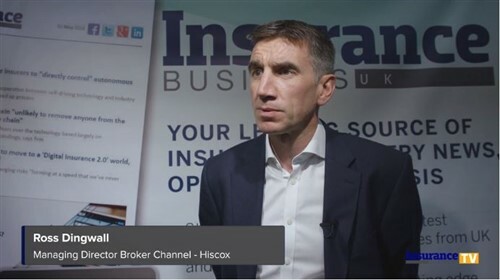 Lee Mooney, UK regions director for RSA’s Commercial Risks Solutions, concurred and said enhancing broker relationships is a core part of the insurance group’s plan. 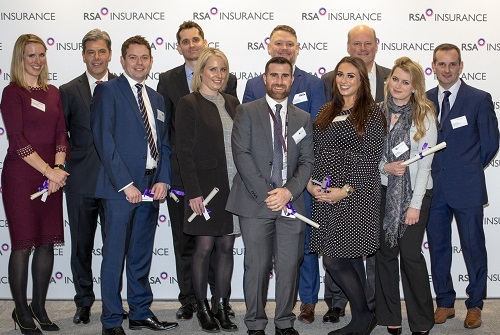 “Attracting diverse, talented people into insurance and being able to offer them ongoing professional development is vital for the future of our industry,” noted Mooney.